The ASYMCA Lawton Fort Sill was delightfully ambushed by a sea of Christmas stockings on Monday, December 19, 2016. 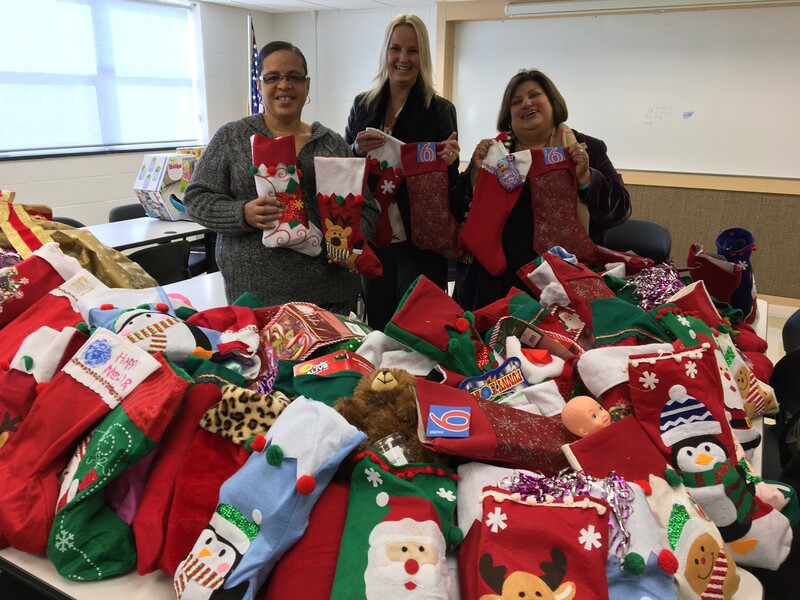 Cathy Smith of G6 Hospitality, Lena Williams of the local Motel 6 in Lawton, Oklahoma, and Melissa Solis-Robles of Motel 6 in Abilene, Texas graced the Armed Services YMCA with hundreds of Christmas stockings to be distributed to the children of the daycare center. 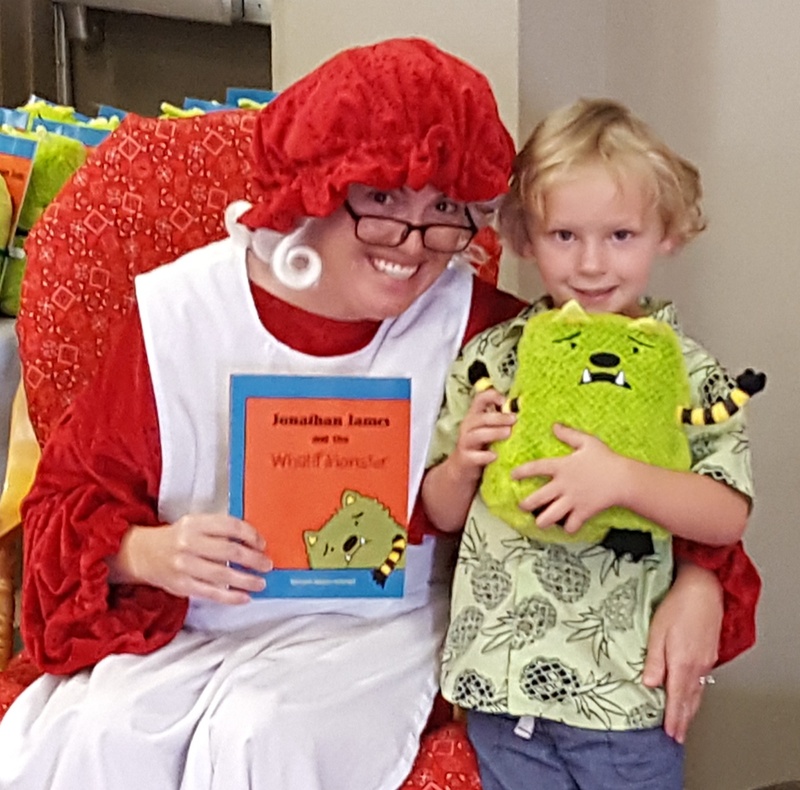 The Armed Services YMCA hosted our first Christmas You Missed event June 25 at Bldg. 1707 aboard the Marine Corps Air Ground Combat Center, Twentynine Palms, Calif. This event was designed to recreate Christmas day for the families who had a loved one deployed during Christmas 2015. Those that say that print is dead obviously have not seen the impact of Woman's Day's Operation Holiday Joy program. 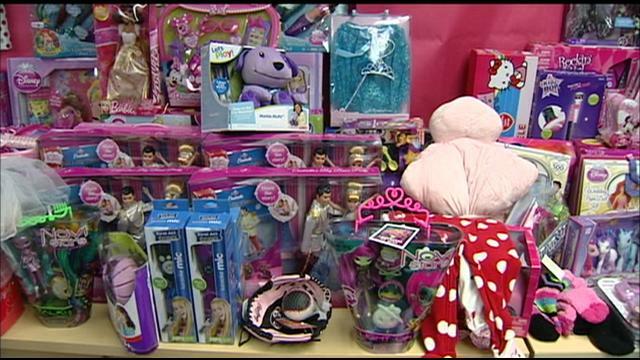 SAN DIEGO (CNS) - The Armed Services YMCA has opened its annual SuperParent holiday gift shop, where military parents can pick out donated gifts for their children. 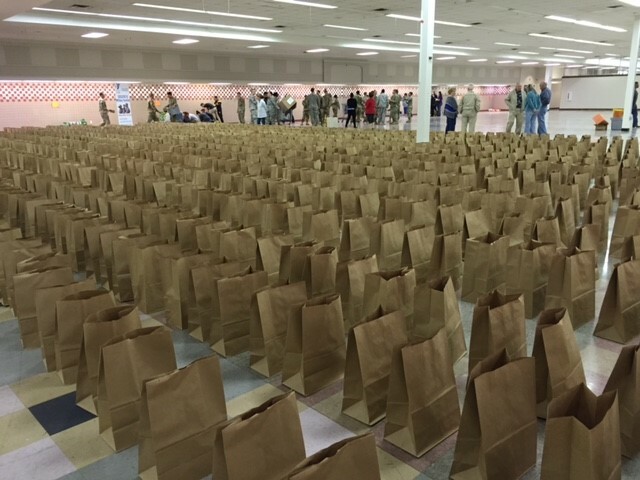 FORT CAMPBELL, Ky - Dozens of Fort Campbell families are getting a helping hand this Christmas, as the Armed Services YMCA plays santa for our soldiers.